Please be aware that there will be a MEGA main hall setting day on Monday 13th of May. This means that only the 12 metre walls will be open in the Petzl main hall. 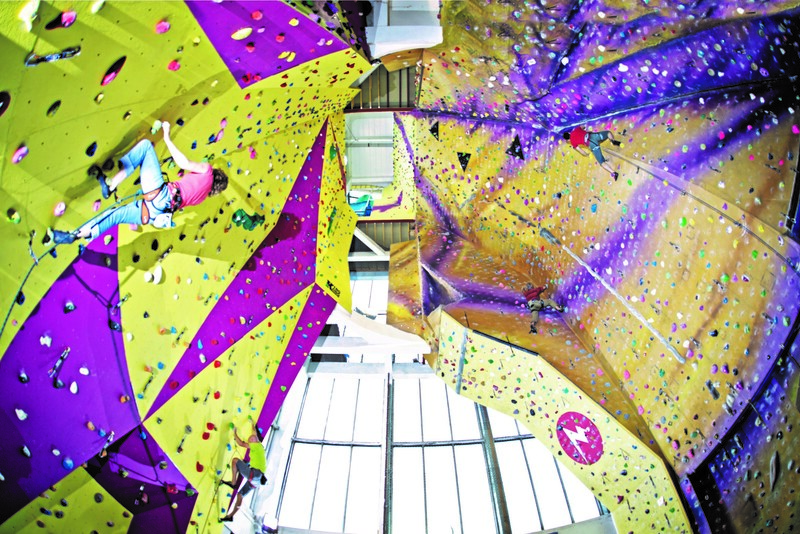 The new routes will be ready to climb from 6 pm.